Those of you that know us will have heard by now. 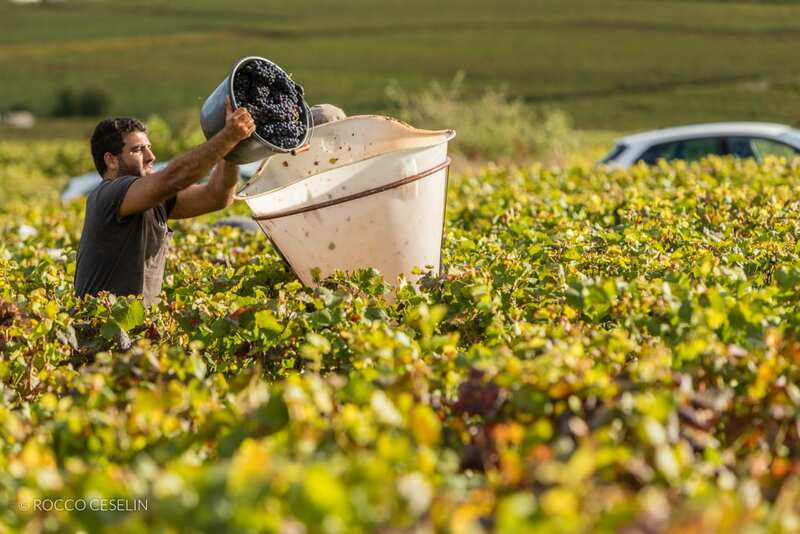 After more than 25 years exploring Europe’s wine regions and culinary destinations with Papillon, Ellie and Dennis are coming home to Burgundy. With a lifetime of experience to share, we have long dreamed of creating something special here. And now that dream is coming true. 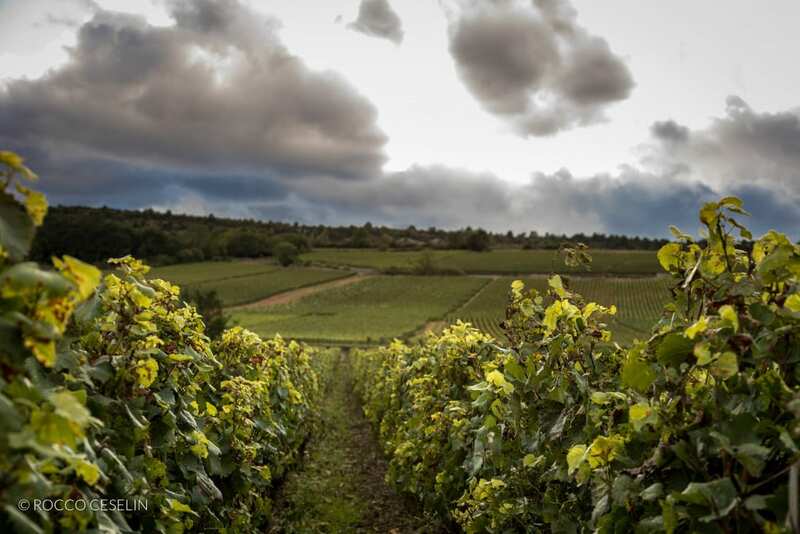 A year ago, with the help of David and Brenda Miley, our partners in Elden Selections, we purchased a gem of a property in the heart of the Burgundy wine region. 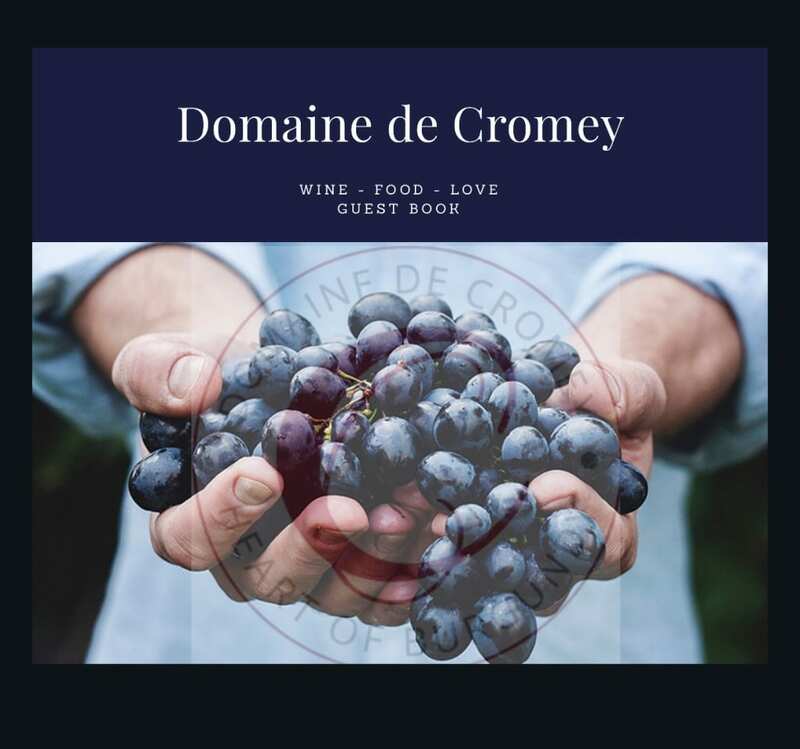 Domaine de Cromey sits among the vines in a peaceful vale to the south of Beaune. Dating from the early 1700s, the locals call it the ‘chateau’ (and there were indeed Lords of Cromey). But the property was always more of a baronial farm than a residence. It was, in fact, the winery for these local lords, as the surrounding vineyards and 100 feet of vaulted cellar attest. We are transforming it into a luxury farmhouse complex dedicated to the enjoyment of the food, wine and natural beauty of Burgundy. With six en-suite rooms in three separate buildings around a courtyard within the acres of a walled-in park, Domaine de Cromey offers modern comfort and quiet sophistication in a setting from another era. After having cooked in kitchens great and small across Europe, Ellie is designing the Cromey kitchen herself. Dennis gets the greatest backdrop of his life: Overseeing festivities in a true Burgundian cellar and in a dining room dominated by a massive 19th-century wine press. Josie is coming, too, imbuing the place with vitality and her innate concierge skills. Ellie’s justly-famous cuisine; Service that’s both coddling and discreet; Knowledgeable, fun-loving guides; And of course, Elden’s subtle take on small-production Burgundy wine – these are the foundations on which Cromey is built. We give you insider access to the region that we call home, garnished with those personal touches that made Papillon so special. Those of you who have been with us know what this means. You, too, are at home. And the world beyond Domaine de Cromey’s gates, of course, is Burgundy. This means the finest wines in the world, one of France’s richest culinary traditions and the glories that the Dukes of Burgundy left as their legacy. In the coming weeks, we will bring you vignettes of life at the domain. ‘Creating Cromey,’ we’re calling it. We’ll introduce the property and its history. We’ll show you work in progress as we re-plant the vines, dig the pool, shape the garden and design the interior. We’ll share the vision: the vineyards and the park, the orchard and the vegetable gardens. Most of all, we’ll show you a Burgundy you wouldn’t see as a tourist, from the famous sites to our favorite local haunts. Domaine de Cromey will open its gates in the summer of 2016. We are taking reservations now for Papillon-style tours, beginning in July 2016. We have already booked much of the autumn, so please get in touch at eldenwine@gmail.com for information about availability. We’re pleased, however, to say that because Cromey is ours, we can be very adaptable to your schedule and plans. What a special place you have created. Spectacular, warm, interesting, comfortable, a perfect vignette from every window.